This is one of my favourite night creams !! Most night creams I've used are thick with rich moisture.. a bit too rich for me.. 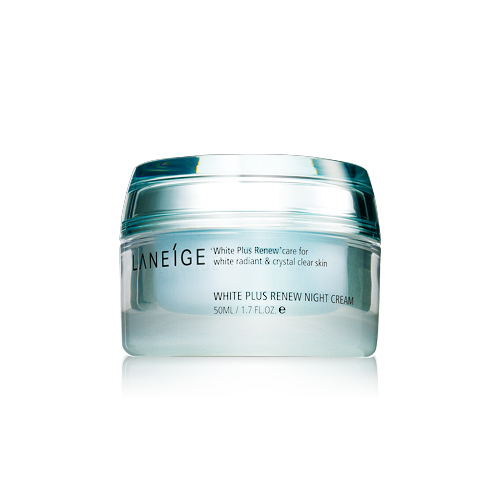 The Laneige White Plus Renew Night Cream contains sugar maple and white birch ingredients to recover the skin surface keratin layer and turns dull skin into brightened skin. When I wake up the next morning, I don't feel greasy ! How come we need to use whitening products at night... don't we just need it during the day? 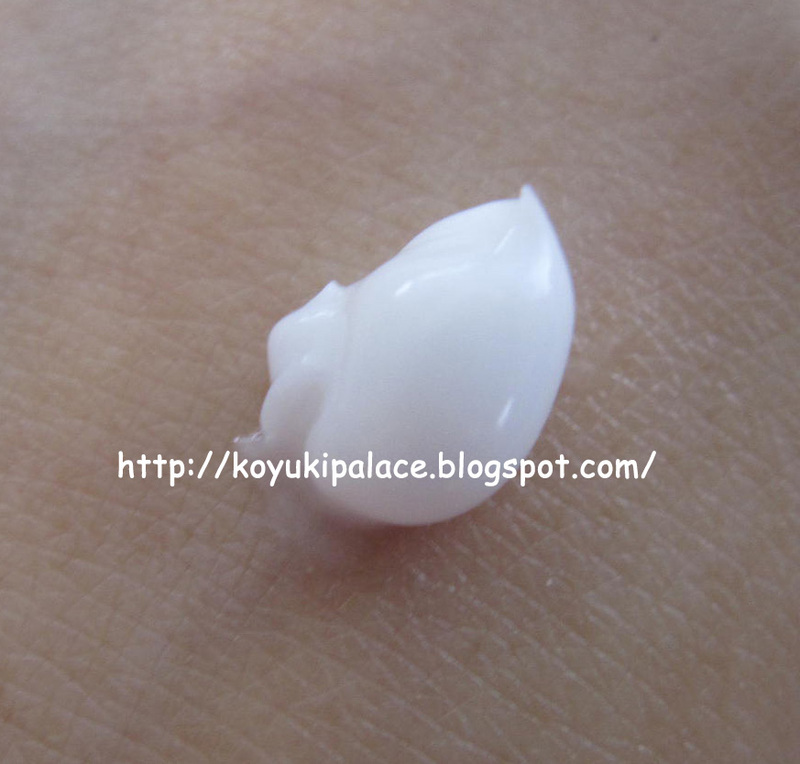 During this time, if you use a strong whitening product (such as whitening essence + intensive whitening cream), it will show the strongest effect ! so lazy people... you must remember to put something on at night before you go to bed! !